TWA ( Two wheeler ambulance) is a service built by M2M Applications which drastically reduces the time taken by trained medical staff to reach accident spot and provides first aid to trauma victims within the “golden hour”. 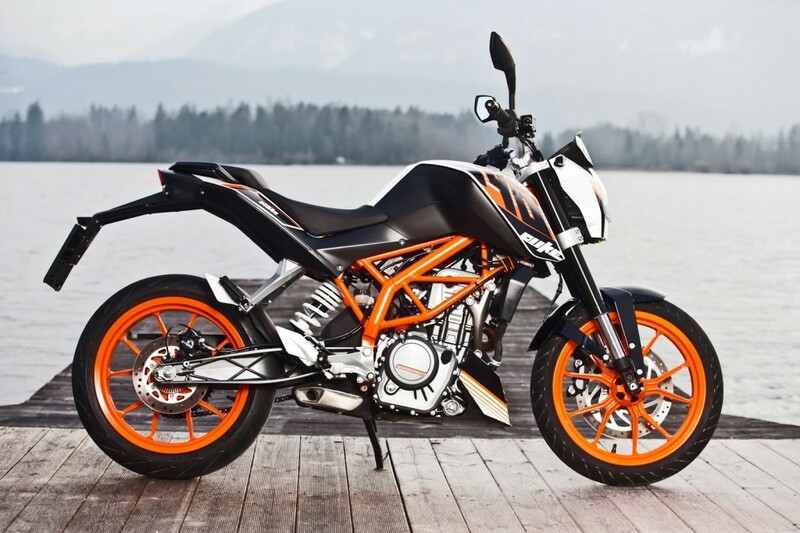 The bike KTM Duke 390 was used in the process of creating the 2 wheeler ambulance. 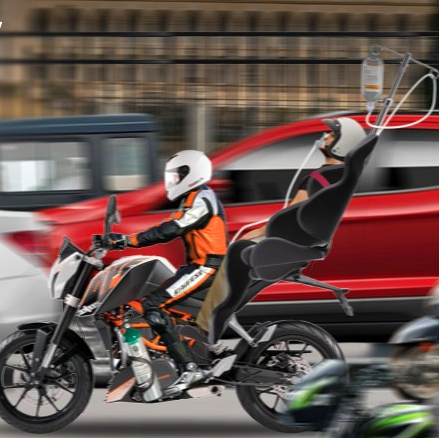 A video in youtube reveals how the Duke 390 was transformed into a full-fledged two wheeler ambulance. Watch the video below. At first, the Video shows how an aluminium sheet is transformed into a safety box. Lot of drilling, Tig welding, Bending, Milling, Cutting, sanding, grinding and polishing work were done to get the box structure out. A dedicated stand was created, fitted and attached to the back end of bike. The first 3-4 minutes of the video demonstrates this process, the rider footpegs were repositioned keeping the carrying patient’s comfort in mind. The Photo below shows a fully fledged TWO wheeler ambulance. You can learn more about TWA and M2M here.